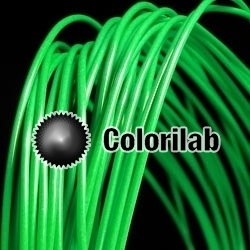 This PLA 3D printer filament 1.75 mm green 7488C is great quality. Easy to 3D print, you will be delighted. It allows fast 3D prints. 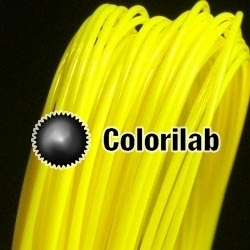 It is able to print at high speed or at a lower nozzle temperature. Our tests resulted in a perfect high speed 3D print to a nozzle temperature as low as 200°C!